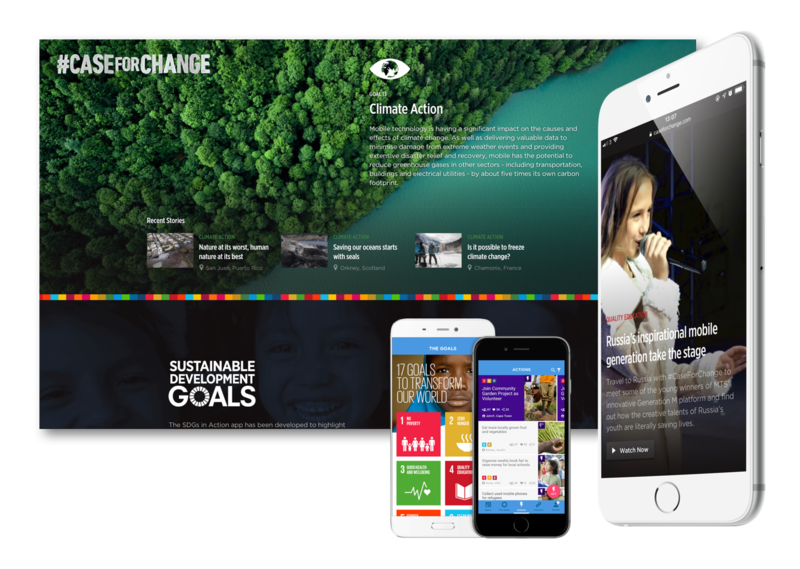 #caseforchange is a movement dedicated to telling these stories, inspired by the mobile industry's ambition to meet the United Nations Sustainable Development Goals by 2030. Case for Change is a team within GSMA. For those of you who don’t know who GSMA are, they are a huge part of your everyday life. If you use a smartphone, 'GSM' is '2G, 3G, 4G, and 5G'… you get the picture. 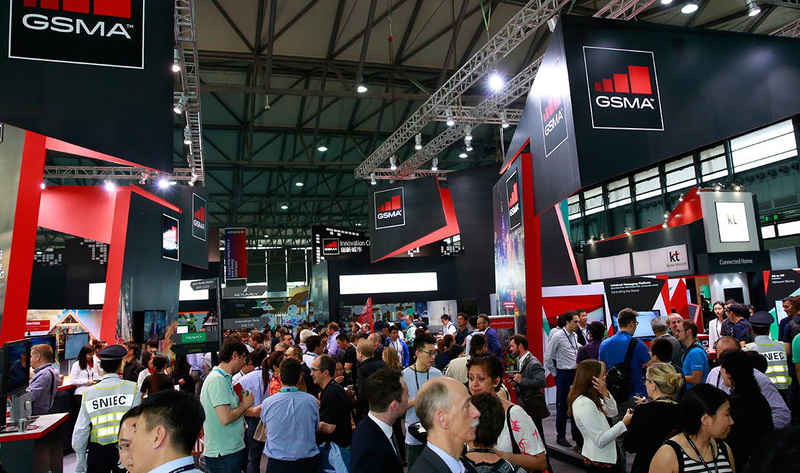 The GSMA represents the interests of mobile and telecoms operators and the entire mobile industry worldwide, uniting more than 750 operators with over 350 companies in the broader mobile ecosystem, including handset and device makers, software companies, equipment providers and internet companies. They also own the Mobile World Congress events held annually in Barcelona, Los Angeles and Shanghai, as well as the Mobile 360 Series of regional conferences. Case For Change sits within the Industry Purpose Programme which showcases how the Mobile Industry is accelerating its impact on the United Nations Sustainable Development Goals and intelligently connecting everyone and everything to a better future. The purpose of the United Nations 17 Sustainable Development Goals (SDGs) is to end all forms of poverty, fight inequalities, and tackle climate change by 2030 – while ensuring that no one is left behind. In 2016, mobile became the first industry to commit as a whole to fulfilling the SDGs, leveraging the networks, services, and technology at their disposal to connect everyone and everything and transform millions of people’s lives as a result. This mission is GMSA’s mission. They have made it their goal to tell these stories. Case for Change promotes how the mobile industry is transforming lives and communities through connectivity. The role of mobile connectivity and the smartphone has changed the world. Third world countries have skipped 30 years ahead of landline telephones and arrived straight into the world as we know it today using mobile for business, education, healthcare and much more. 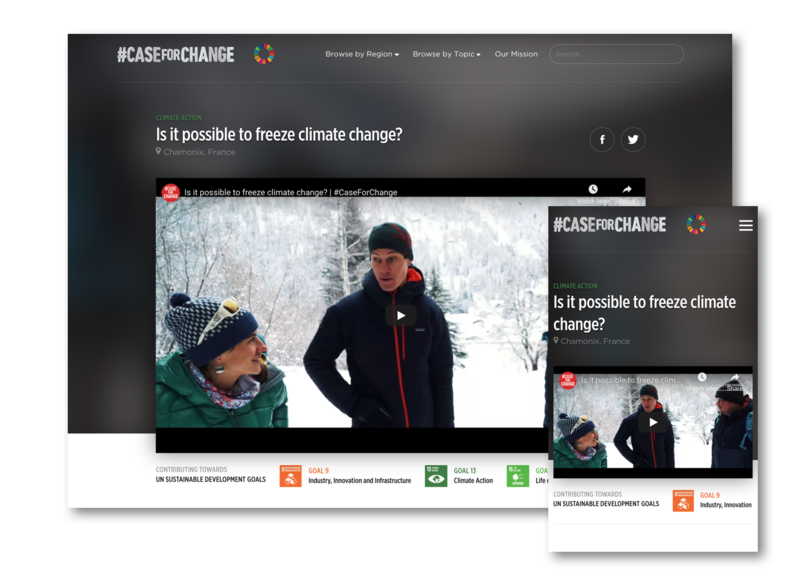 Case for Change had initially built the campaign in a very short space of time and as a result, not every aspect was where they wanted it to be. With a global audience, the website was the key platform of Case for Change and they had quickly realised they needed to focus their efforts on the UX of the site if it were to fulfil its purpose. Traffic was decreasing due to UX issues and with poor content performance they sought out the help of Dawson Andrews to transform the website and drive the campaign forward. 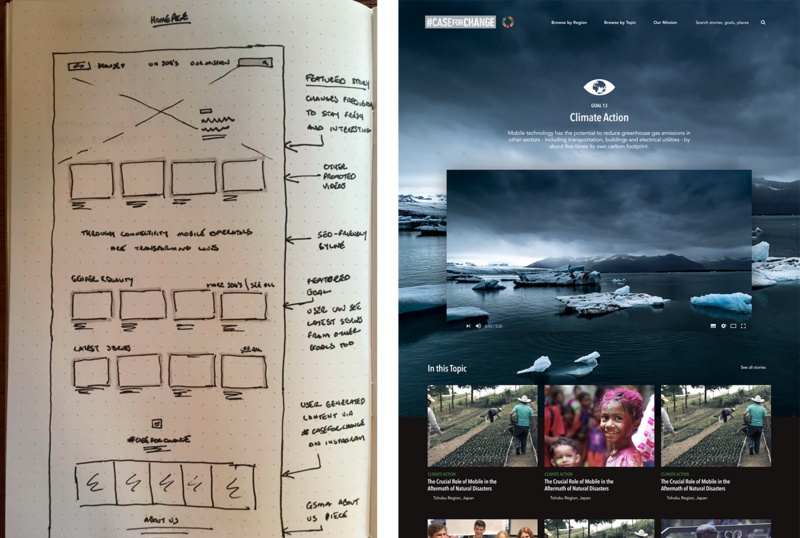 Case For Change approached us with the challenge of redesigning and re-platforming their website. 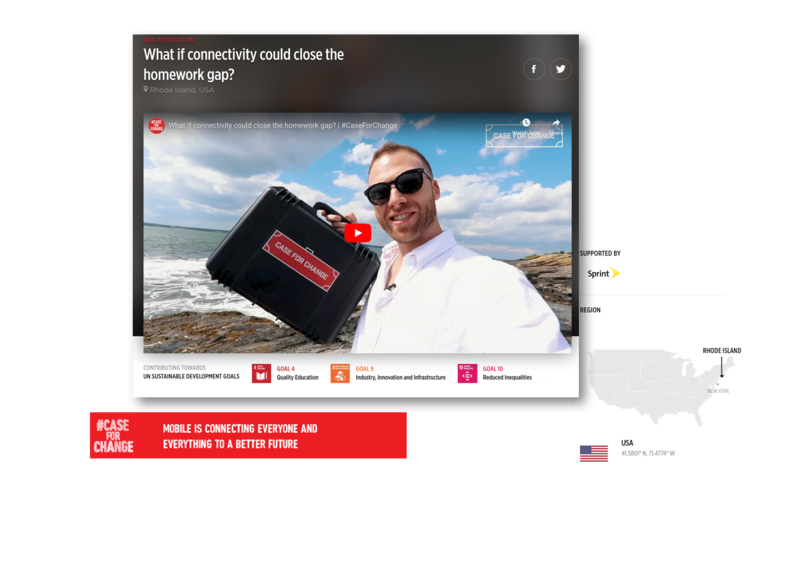 The aim - create a compelling digital experience to discover, read and watch the stories they were creating about how mobile was changing the world. The original site listed every piece of content in a chronological order based on time created. Old stories that had significant production investment in them were getting pushed down the page and losing their evergreen value. 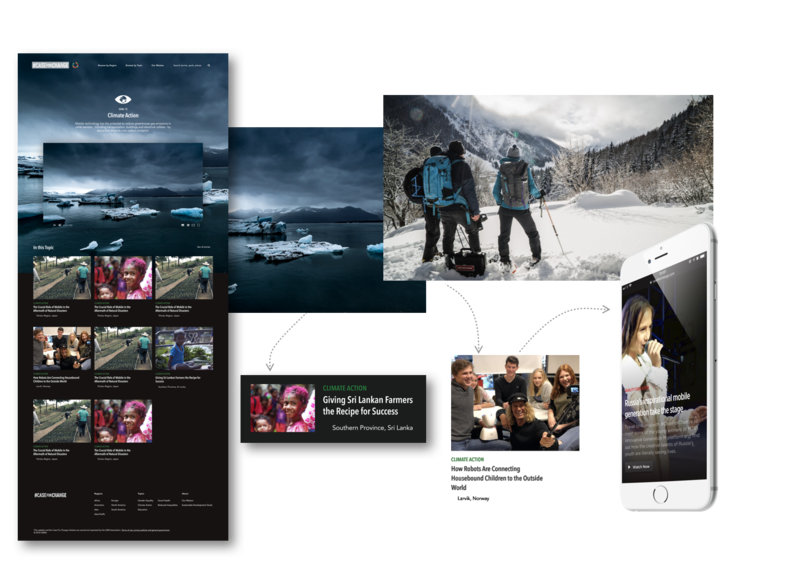 As content was the greatest investment for the organisation, sending filmmakers into the field to report the stories, we had to rethink how this content was held on the site. We redesigned how content was categorised and brought in new sections that created a diverse range of choice for visitors that would hopefully increase engagement. Introducing categories within the CMS allowed us to create a simple mechanism for the marketing team to prioritise their highest performing and/or most relevant content at any given time. Trending Stories became a section that would allow the golden-oldie films to resurface and remain front and centre on the homepage. Previously Case for Change were stuck with full width blocks that listed each story vertically down the page. When only one and a half stories fit on a page at a time you are relying heavily on a patient visitor to stick with scrolling until they discover relevant content. We developed article cards that allowed us to fit 6-9 article previews on screen at one time. This allowed the screen to increase its chances of presenting engaging content to the viewer and ultimately, increased click engagement on the site. We’re used to designing product detail pages for eCommerce which normally consists of mapping the types of information that need communicated and creating a hierarchy using data and testing to allow the product to perform optimally. The user challenge we faced was the feeling of being so far removed from a project given its geographical and cultural distance. We tackled this by identifying small details that might be lost in a large body of copy to give a quick picture along the side of the main story. The projects Case for Change undertake all have similar elements to each other and so we were able to map their top priority information points and build a format replicate-able across them all; Goals, Location, Region, Sponsors, Video and Copy. This format almost became a micro-site for each project. The CMS (below) was designed to allow project leads to sign in and upload the content across one consistent format and style. This efficiency allows a small team to operate such a large operation. The ‘product’ of Case for Change is stories. 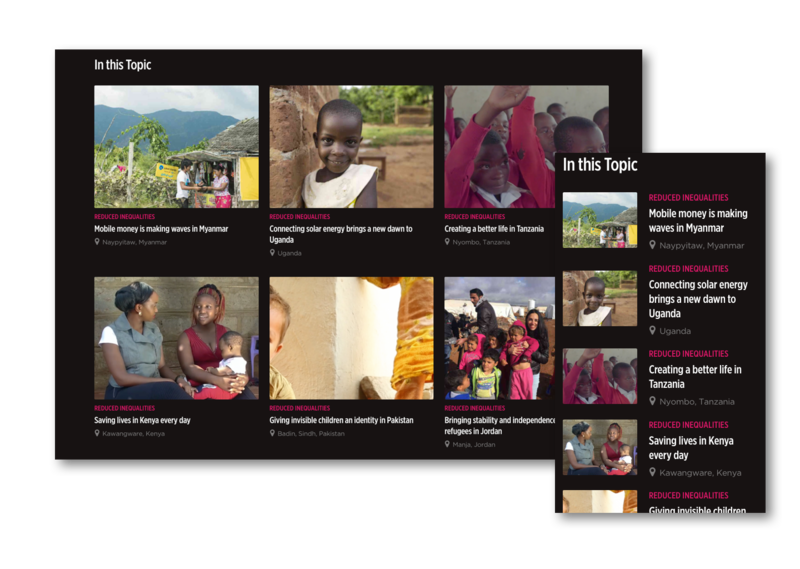 Their main medium for impacting change is reporting on and sharing what is being achieved across the world with mobile. As a result, they’ve invested heavily in their video content which was being hidden down the page and used as secondary content. With video being the most effective communications medium on the web, we had to move it up the priority list. The requirements summarised - make it look great on mobile, optimise for video consumption and have an easy to use Content Management System (CMS) that a large team can all use easily. We chose Craft CMS for the simplicity and flexibility that a multi-skilled team needs. Contentful CMS deserves a notable mention as a close contender but upon consideration, we felt Craft was a better choice for the editorial team at Case for Change. We chose it for its modular functionality that allowed the marketing team to craft their own editorial design by giving them the right tools and flexibility. Craft has a refreshing approach that allowed us to give the team a modular setup, in-part allowing Case for Change to build their own CMS within a CMS. Working backwards from a solution we found that in order to empower the in-field editors and engage readers with engaging content, we needed to have a bank of pre-made rules rather than templates. In order to keep the magic of the rules out of sight, we needed to avoid having them appear in predictable patterns by having a CMS that wouldn’t enforce a set order of content fields. Finally, in order to get as close to freeform editorial design as possible we needed to let Case for Change add content fields and rules easily on the fly employing the content rules as and when they needed them. If you have a digital project for us, come visit us. Or follow us on Twitter, Linkedin, or Medium.